Scott Jones has a long history of mismanaging the department budget, poor judgment, refusing to investigate criminal cops, bad decision making, lack of accountability, and dirty dealings. Scandal after scandal after scandal, a clear pattern has emerged. Jones is at best incompetent. 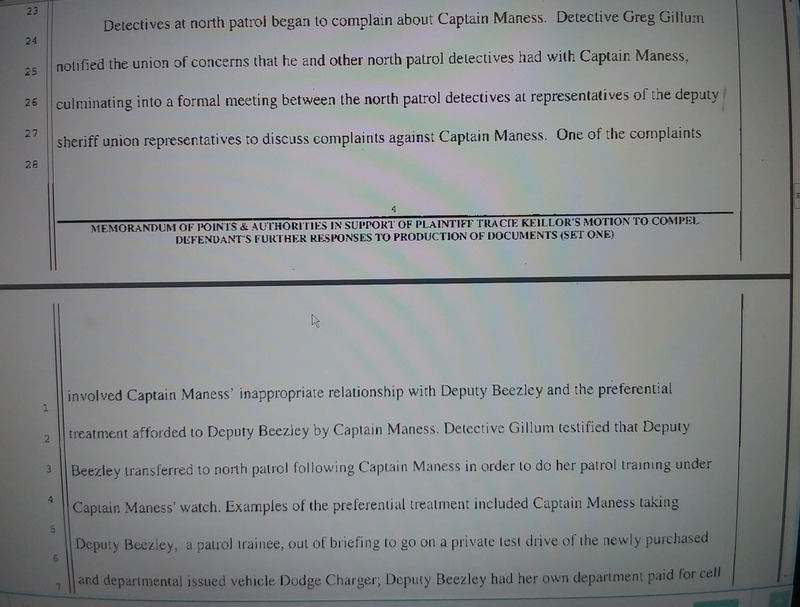 A hidden sealed court record reveals John McGinness in the Sheriff’s Department buried an old investigation against his close friend Scott Jones because it was embarrassing to the Department. Court documents say Jones was tied to feeding confidential law enforcement information to a felon friend who ran a forgery and identity theft ring, in exchange for free office space and personal gifts for Jones. The only punishment for Jones was a memo saying not to break the law any more. 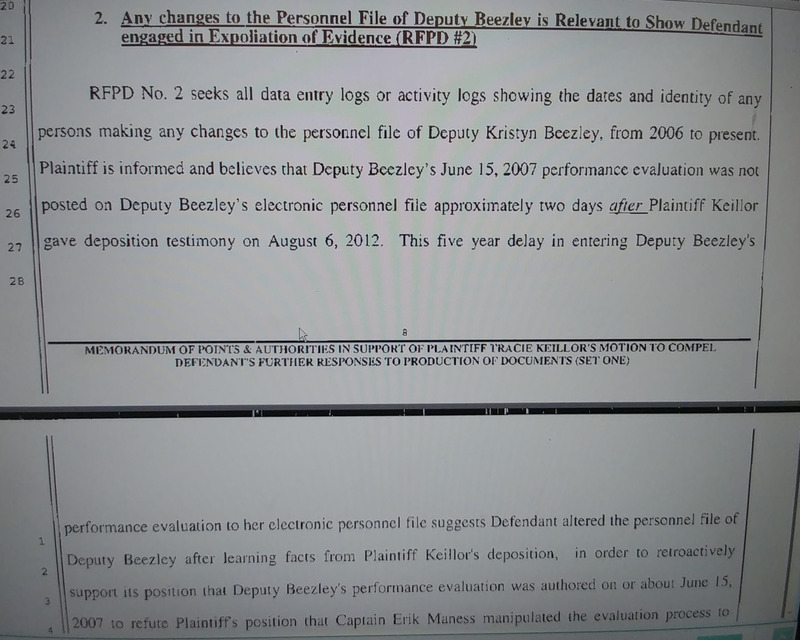 Scott Jones was also Sheriff during the Department’s costliest discrimination lawsuit in California history from prohibited activities against female deputies which spanned over 6 years under Jones. Jones’ only response was to promote the offending managers, despite the $10.4 million lawsuit cost to taxpayers. But the lawsuit didn’t have to happen! Plaintiffs (female deputies) just wanted the problems to be fixed. Jones failed to address the problem! Instead of fixing the abuses, Jones dug in his heals in his typical emotionally charged fashion, and refused to take correction action to stop the misconduct. As a result, Sacramento taxpayers were punished with a whopping $10.4 million in penalties and attorneys fees related to ongoing sexual discrimination and racial discrimination against female deputies. Jones’ lack of action and pigheaded approach directly caused Sacramento taxpayers to pay our more than $10.4 million in penalties. But instead of punishing the guilty department managers, Scott Jones promoted them! 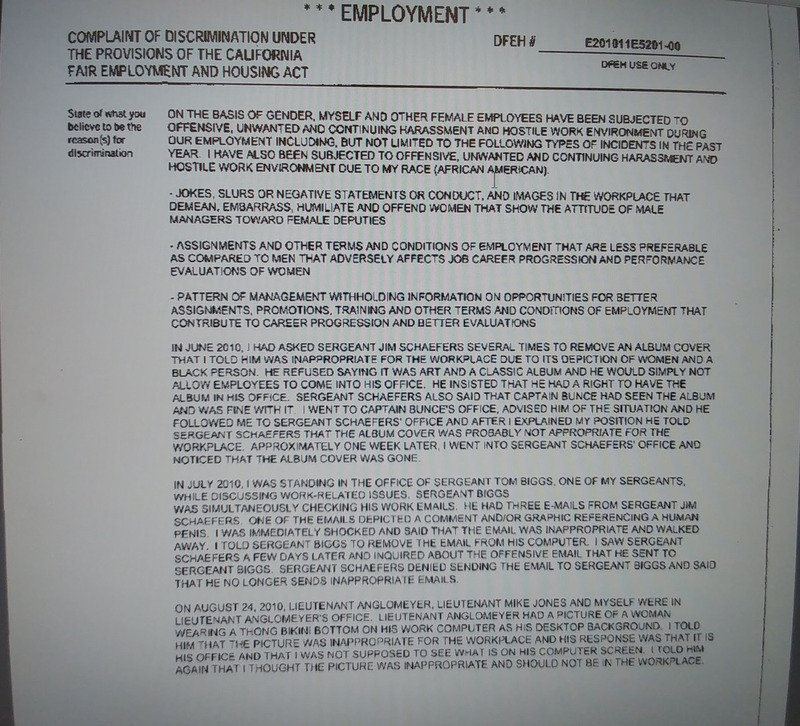 During the abuses Jones failed to properly investigate the employee abuses, failed to take action to prevent the abuses from continuing, and failed to protect the employees who were being discriminated against. 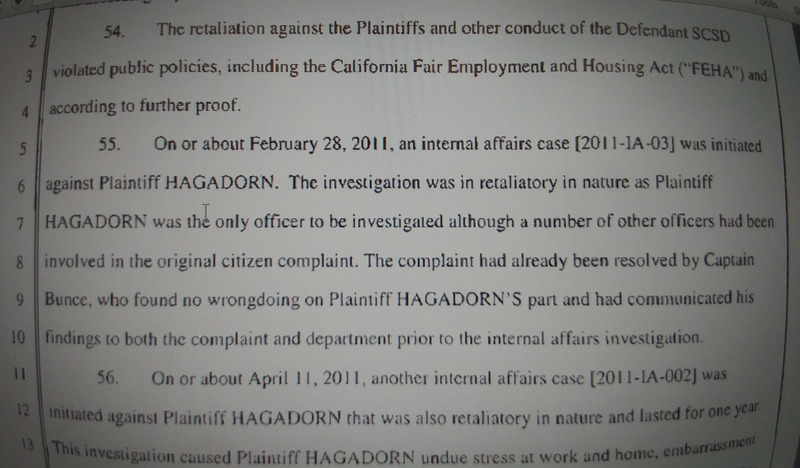 The jury found the “culture of retaliation” and “abuse” had been going on for years, employment records had been changed and falsified, false investigations were launched as retaliation against employees who complained, and the failure of management to take corrective action is what caused the huge lawsuit penalties and payout. 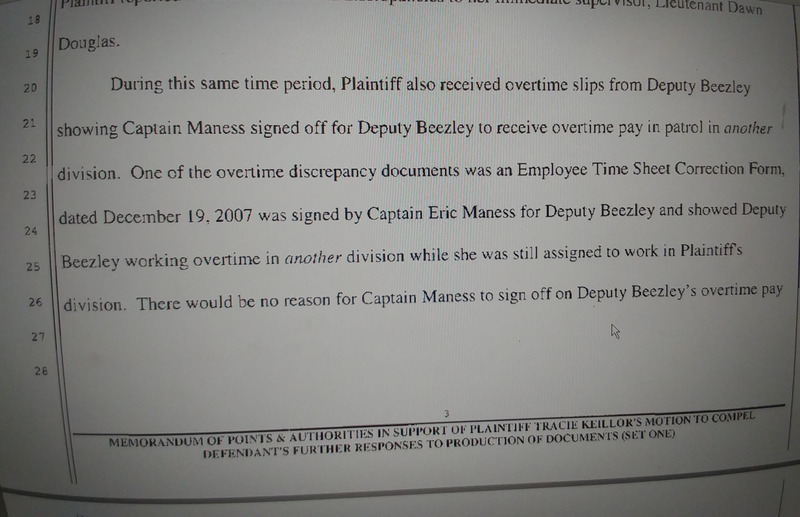 All of these employment abuses happened right under the nose of Sheriff Scott Jones and John McGinness (who were having their own personal scandals). Not surprisingly, every one of Jones’ policies has been to perpetuate the status quo Ol’ Boys Club. Sacramento taxpayers deserve better leadership. We don’t need more of the same! Our next Sheriff needs to be someone who is going to reform the culture of corruption within the Sheriff’s Department.